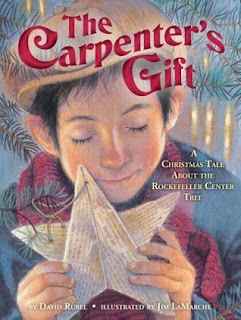 5th and 6th graders enjoyed a beautiful Christmas story, The Carpenter's Gift by David Rubel. At the end of the story Henry thinks, If ever there was a magic moment this is it. What is the magic moment and what makes it magical? Comment below.